Yasmine’s extensive agency background has generated experience across a variety of sectors in both b2b and b2c industries. Across almost a decade, Yasmine has worked on clients from automotive, travel, personal finance and consumer affairs to business management, construction and marketing, enabling her to flex those adaptable PR skills. 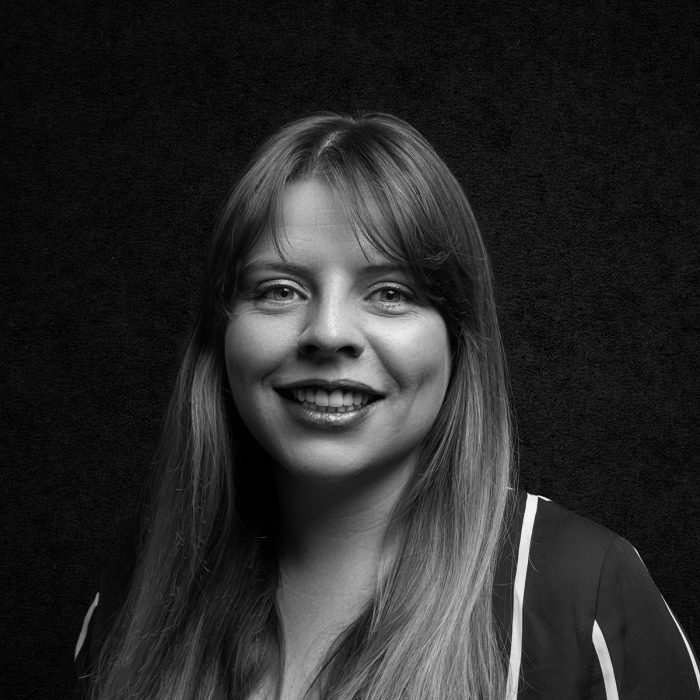 Yasmine leads Rooster’s fast-growing Business & Corporate Team, with a laser focus on developing PR plans and campaigns that help to drive real business value – whatever industry you’re in and at whichever stage in the business.